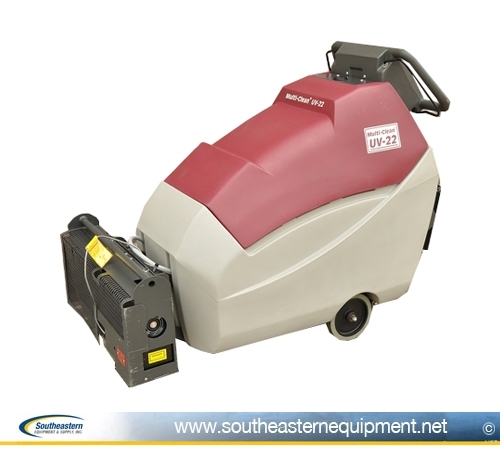 Demo unit used for the curing of UV floor coatings. Save huge vs new. Complete with storage case for UV head. 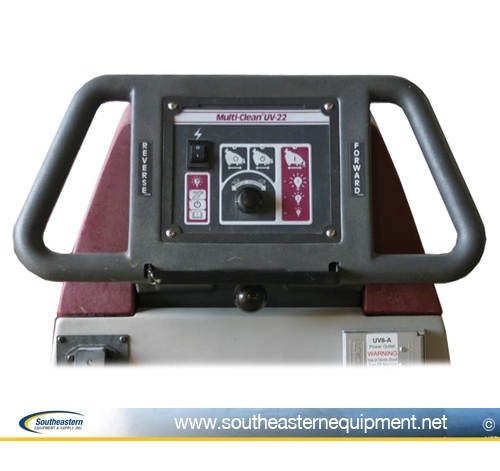 These multi clean floor buffers are also available with UV-8 and power box. 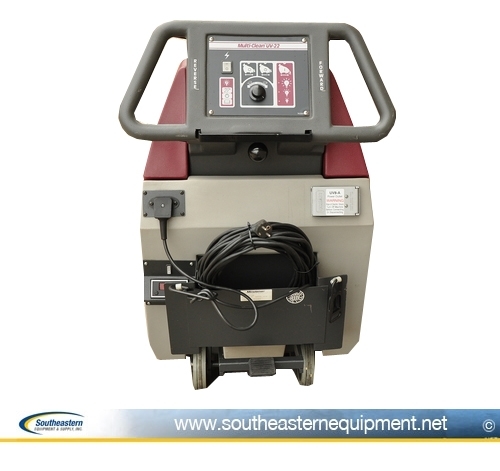 The UV floor coating machine is tested and buyers are welcome to inspect, but due to its unique nature this item is sold as-is without warranty.